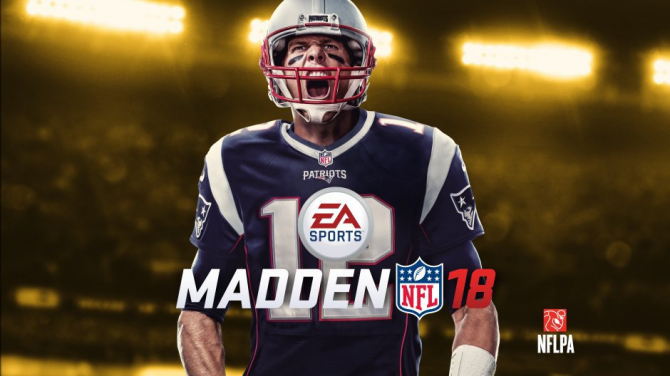 EA Tiburon released a new video for Madden NFL 18 on the EA Sports YouTube Channel today that details the development of Longshot, the game’s cinematic single player story mode. The game’s story has players enter the life of Devon Wade, a former college football star who gave up on his dreams, but has the chance to finally get drafted alongside his friend Colt Cruise through a new TV show called Longshot. 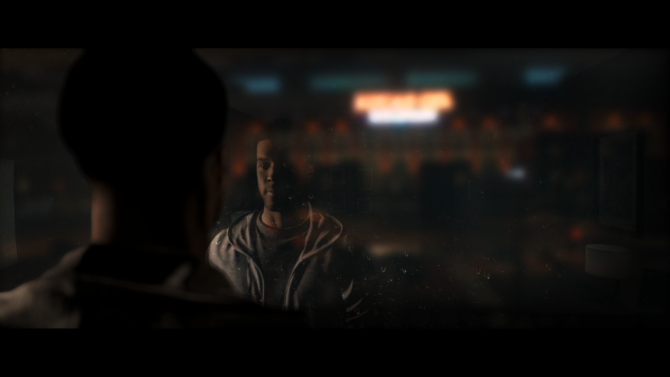 In the video, several people involved in the project, including actors/former football players JR Lemon (Devon Wade), Mahershala Ali (Cutter Wade), Dan Marino, and Scott Porter (Colt Cruise), and developers Josh Looman (Senior Designer), Robin Cowie (Producer), and Brian Murray (Cinematographer), discuss Longshot and their experiences developing it. 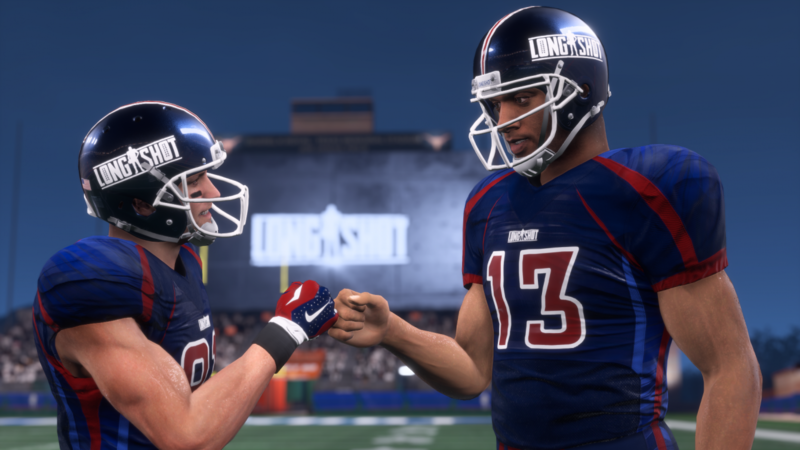 Longshot is only one of the new modes coming to Madden NFL 18; MUT Squads, a cooperative multiplayer experience in Ultimate Team has also been added. DualShockers had the chance to talk about that mode with Patrick Bellanca, its Lead Designer so you can check out our full interview with him. 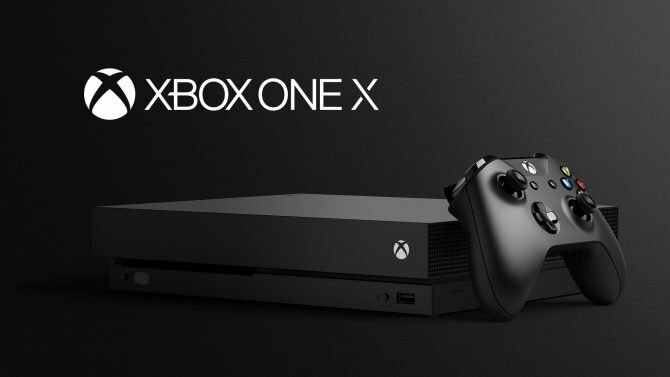 Three playstyles and and a new target passing mechanic have also been added to give players more control over their gameplay experience. You can check out the video below. Longshot will be included in Madden NFL 18 when it launches on PS4 and Xbox One August 25.